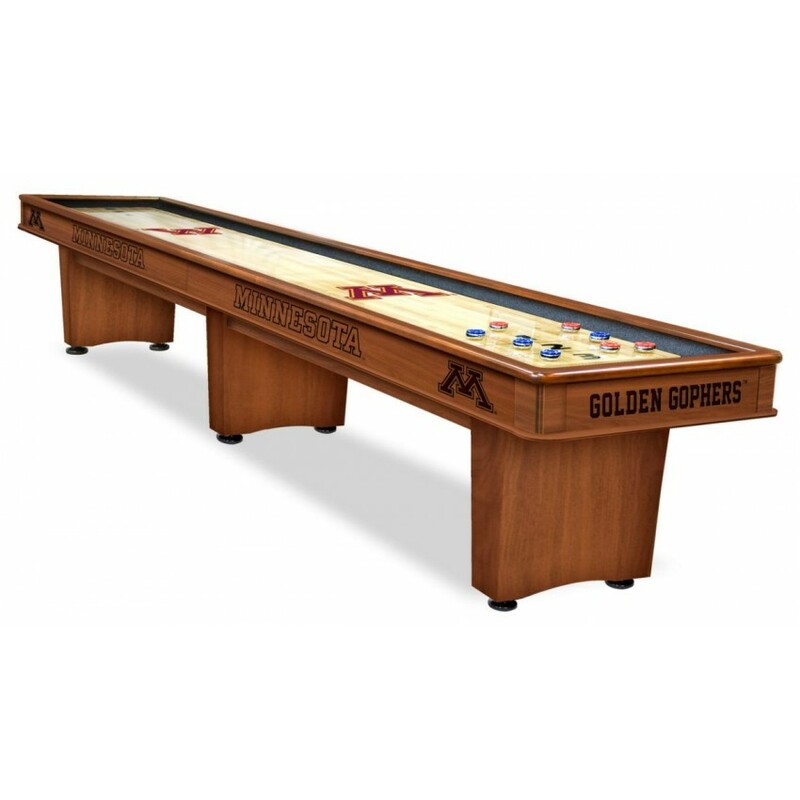 Holland Bar Stool Company is proud to offer this Officially Licensed logo Shuffleboard table. Wood cabinet with CNC and laser cut logos is custom finished. 16" wide playfield lays in a carpeted cradle and has climatic adjusters for consistent play. Multiple coats of lacquer provide a durable play surface with your choice of logo prominently displayed on each side. Finish your man cave with this furniture quality game table and enjoy for years to come. Game comes with an accessories kit that includes 8 pucks (4 red and 4 blue), Silicone, Cleaner, Polish, and Wax. Image is artist's representation and image finish may vary from actual production based on screen settings, etc. This 8'' x 10'' photograph has been personally hand-signed by Matt Duchene. It is officially license..
Machine-Made Tufted. 100% Premium Nylon Pile. Made in the USA! Washington State 5'4"x7'8" College Re.. This giclee has been personally hand-signed by former Super Bowl MVP's: Bart Starr/Joe Namath/Len Da.. This baseball has been personally hand-signed by Willie McCovey with the inscriptions "69 NL MVP, HO..
Michigan Cue Rack in Black Finish by Holland Bar Stool..
Each collectible comes with an 8'' x 10'' team mascot image sublimated onto a black plaque.It measur..